Jedward fans have a lot to look forward to this summer with the announcement that the Dublin duo will be performing at several events around the UK and Europe. 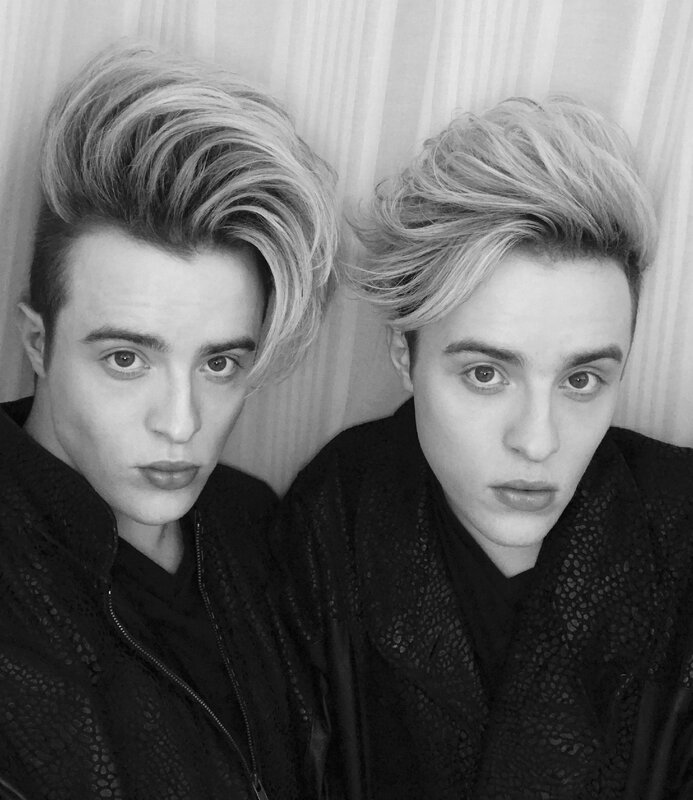 Fresh from finishing second in Celebrity Big Brother earlier this year, John and Edward Grimes have already performed in concert at Dublin’s famous Button Factory, the event seeing many of the pair’s widespread fanbase fly in from the UK, Europe, and beyond. Now there are some new events on the horizon, beginning with an appearance at The Polo Lounge, Glasgow, on April 16 as part of their Easter Long Weekend, which also features Sam Callahan, on April 13. Entry is free with meet and greet details expected to follow soon. See here for further details. 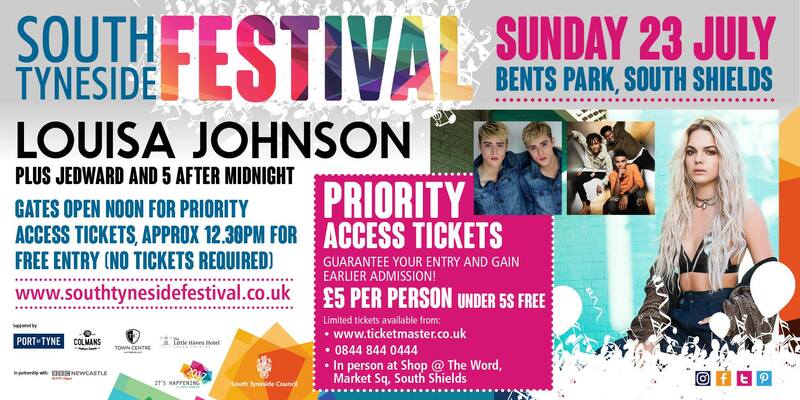 Summer is also looking hot with what is expected to be the first of many festival appearances for the twins at the South Tyneside Festival, Bents Park, South Shields. One of the biggest free festivals in the UK, the South Tyneside Festival runs over four consecutive Sundays in July. John and Edward will be among a star studded lineup which also includes 2015 X Factor winner, Louisa Johnson, and last year’s X Factor finalists, 5 After Midnight. Priority entry is available from Ticketmaster and ENTS24. Lastly (for the moment! ), Jedward will be taking part in the inaugural Eurovision Convention, to be held 9-10 September, in Frankfurt, Germany. Jedward of course represented their native Ireland in both 2011 and 2012 of the Eurovision Song Contest, and are firmly woven into the fabric of the competition. The Eurovision Convention, which will be held at Kap Europa, is expected to draw Eurovision fans from all over the world, and will feature not just Jedward, but performers from every decade of the famous Song Contest’s 60 year history, such as Conchita, Ruslana, Loreen, (Formerly Known As) Buck’s Fizz, Alexander Rybak, and last year’s winner, Jamala. Fans will get to meet their favourites, as well as take part in events such as a sightseeing tour of Frankfurt, and a concert on the Saturday night. The sightseeing tours are sold out, but limited tickets are still available for the rest of the weekend. See Eurovision Convention’s website for further information. You can find Jedward online on Twitter, Facebook, YouTube, VEVO, Instagram, Snapchat, and their official website. 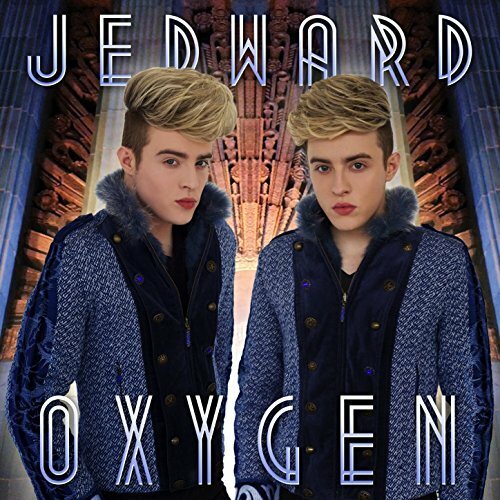 Check out Jedward’s most recent song, ‘Oxygen’, available to download/stream from iTunes and Amazon, and stream on Spotify. 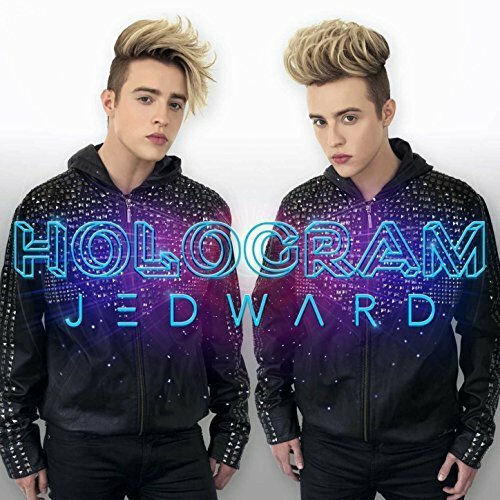 This entry was posted in concert, eurovision, Jedward, Promote and tagged 5 After Midnight, Alexander Rybak, Buck's Fizz, Conchita, edward grimes, Eurovision Convention, Eurovision Song Contest, Frankfurt, germany, Glasgow, Jamala, Jedward, john grimes, Loreen, Louisa Johnson, Newcastle, Polo Lounge, Ruslana, South Shields, South Tyneside Festival. Bookmark the permalink.